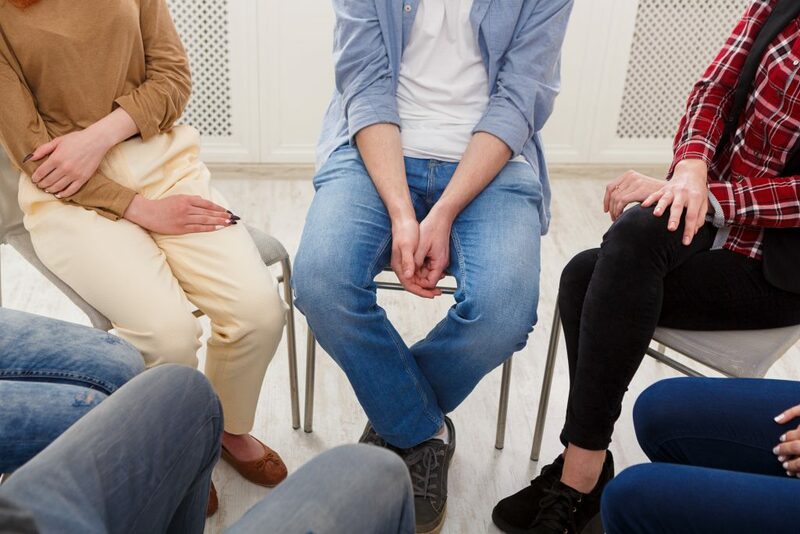 Corner Canyon’s mental health clinical programming is individualized, clinically sophisticated, utilizes proven methodologies, and has been developed and run by experienced therapists who understand and work effectively with addiction and dual-diagnosis. Corner Canyon utilizes proven methodologies like Cognitive Behavioral Therapy, Experiential Therapy, EMDR Therapy, Motivational Interviewing, and Group Therapy. Our program also uses brain-based research as a foundation, including Mindfulness-Based Relapse Prevention, with healthy food to help the brain heal, an exercise program to increase circulation and endorphins to the brain, and meditation and deep breathing to change the structure of the brain to aid in healing. Corner Canyon Recovery’s clinical program is carefully designed to provide all of the necessary therapeutic elements to help with complete recovery and to establish tools for relapse prevention. Corner Canyon’s foundation is client-centered, relational, and empathic to the addict and their family and loved ones. We create an atmosphere of caring and respect which enables clients to feel comfortable and to settle in quickly and do the work that is necessary for recovery. Trauma-informed care guides all programming and Corner Canyon is non-punitive. Family therapy, when appropriate, is a valuable addition to the client’s individual work. Family weekends, which involve psychoeducation and sessions with the client and loved ones take place every two weeks or as needed, and family conference calls may take place during the weeks in between. Corner Canyon’s mental health clinic programming is evidence-based, we use modalities that have proven effectiveness, and we use outcome studies to verify our results (Vista Insight Outcome Studies). We are excited to announce that we are working with Vitanya to offer brain balancing therapy services at Corner Canyon Recovery. Vitanya is a company that does Brain Balancing, a combination of neurofeedback and technology that sends structured electrical impulses through the meridian system used by acupuncture to help heal the brain, develop new, healthy neural pathways, and balance out brain chemicals, hormones, and nutritional needs. This program was developed to help veterans with PTSD originally, and it treats trauma-based problems. Clients with anxiety, depression, and other PTSD issues report improvement and restoration, leading to happier, healthier lives. There is an additional fee associated with utilizing the Vitanya Program. Please contact us with any questions you may have.